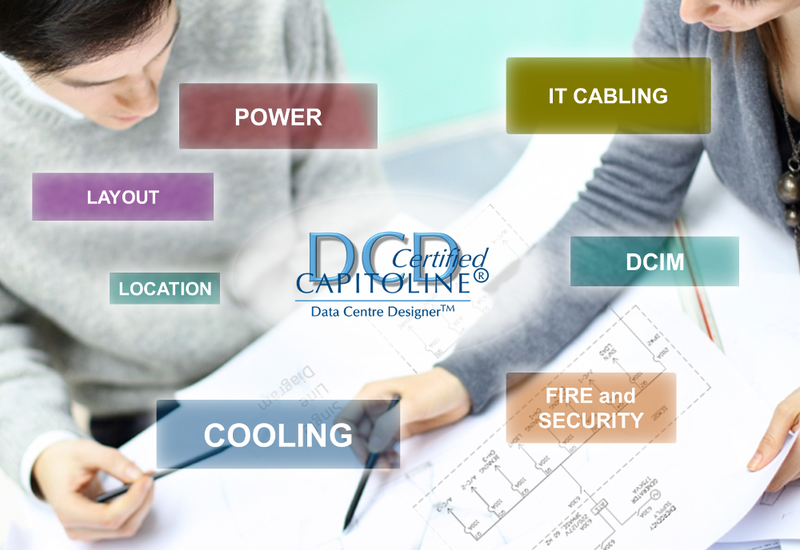 Using the practical experience derived by Capitoline from designing and auditing computer rooms and data centres the DCD Data Centre Design Course focuses on the best practices in the specification, sizing and design of data centres. This was the first ever data centre design course. Many have followed in Capitoline’s footsteps but none have been better. This comprehensive data centre design course covers everything from defining the best rack layout for your computer room to understanding the size of the UPS and generator required to provide back-up power. You will learn how cooling systems work, which cooling system is best for your facility and what capacity it needs to be. The course is packed with information and exercises to help you in understanding all aspects of data centre infrastructure. How to pick the best location for your data centre? What is the best way to lay out the different data centre spaces in the building? How do we lay out the racks in the computer room to maximise energy efficiency and space? If you complete this DCD data centre design course and pass the exam you will be awarded a certificate and the right to use the DCD logo and the DCD designation after your name whilst your certificate is valid. The certificate will expire three years from the date of issue of the certificate. In order to renew certification, it will normally necessary to pay for and take a renewal examination and to be subscribed to the appropriate course. Near the end of your certificate expiry we will send a reminder to your registered email address to explain the process.